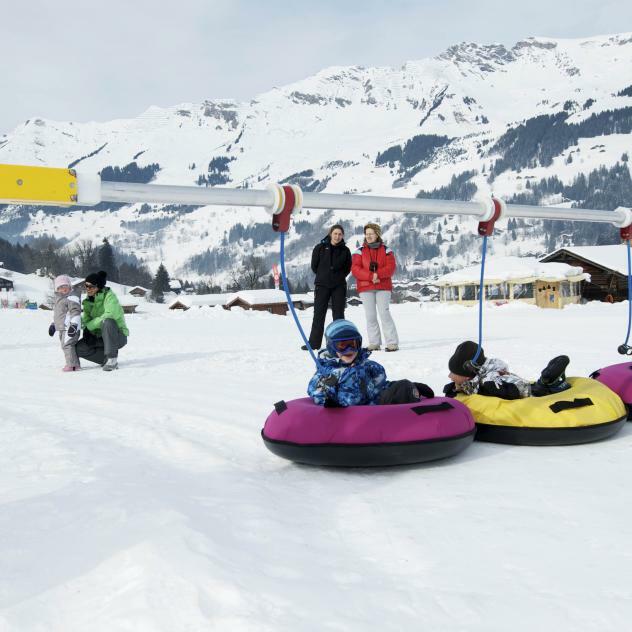 Come and discover the "Pure Trace" snow garden, a great place for children to learn to ski. 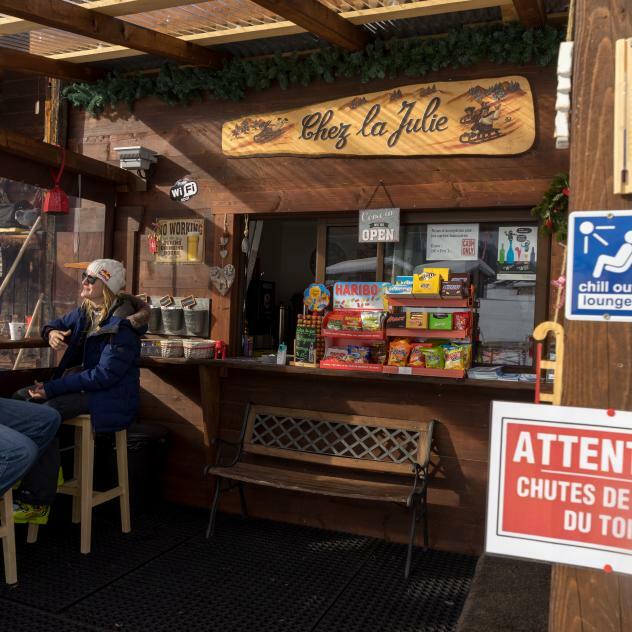 The "Pure Trace" snow garden is found at the bottom of the skiing area of Meillerets, next to the start of the Vioz-Mazots chairlift and the Pony lift. 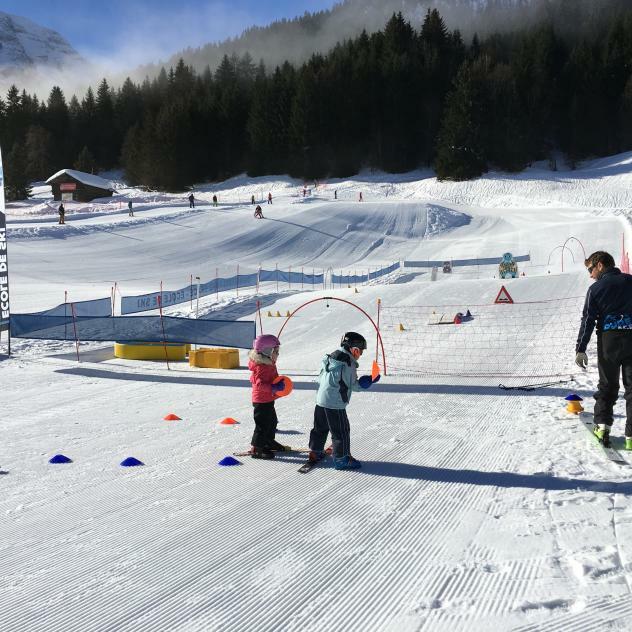 Accessible directly from the Parking des Isles and from the Conference centre, the "Pure Trace" snow garden has a great team teaching children to ski in a safe environment! Ski lessons available for children: private lessons, group lessons, ski camps for schools.